Phoenix Engineering Group is a multidisciplinary Environmental, Engineering, Procurement & Construction (EPC) and technical consulting company. 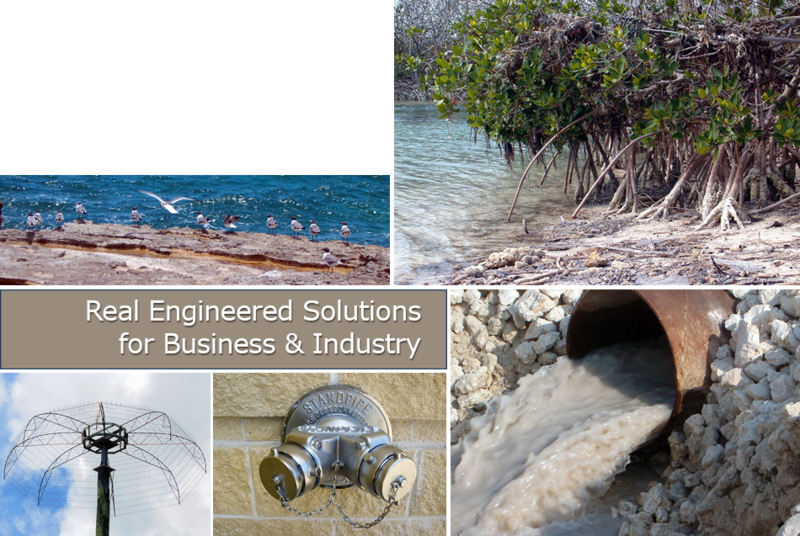 We provide a wide range of engineered services to clients in a diverse range of markets. Our expertise allows us to support project planning from conceptual development and due diligence through construction and maintenance of facilities. We implement business solutions, including financial and IT support to help our clients to operate efficiently with optimal revenues. Phoenix Engineering Group offers design, construction and maintenance services for complex and challenging projects. We serve government and private clients in the industrial, commercial, hospitality, healthcare, utilities, and government sectors. Our office in Freeport, Bahamas, allows us to support major development projects in the Caribbean and international markets. Contact us today to request a service and achieve your business objectives.